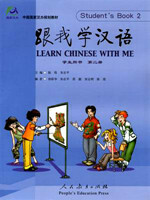 Chinese Made Easy for Kids includes four volumes. It focuses on developing children’s listening and speaking skills. 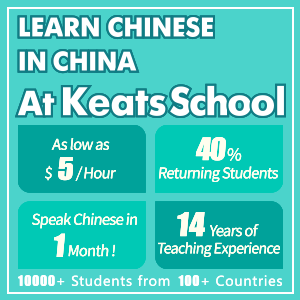 It starts from the very basics, which is perfect for children who are new at learning Chinese. 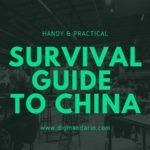 The third and fourth volumes are also good for Chinese kids living overseas who are limited in speaking Chinese and are not immersed in a Chinese language environment. In the first volume, children will learn topics including numbers, greetings, family members, colors, clothing, adjectives, parts of the body, houses, food, stationery, and animals. Colorful pictures make learning new words fun, and they will soon learn to engage in simple conversations. In volume two, many topics will be repeated and expanded. 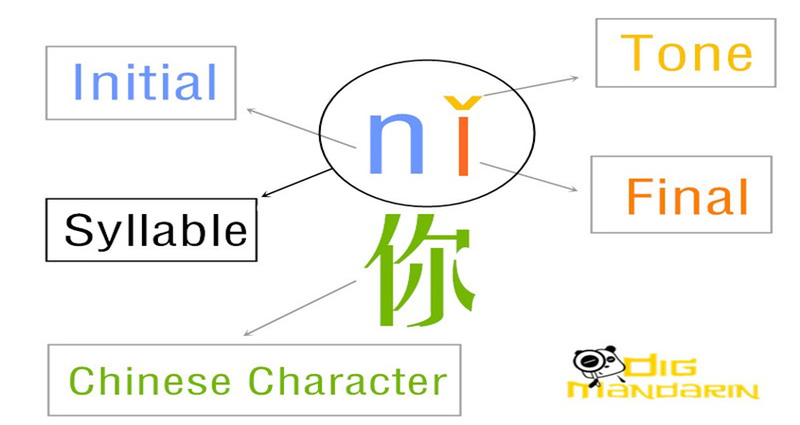 More vocabulary will be added to topics such as family members, animals, colors, parts of the body, adjectives, and food. 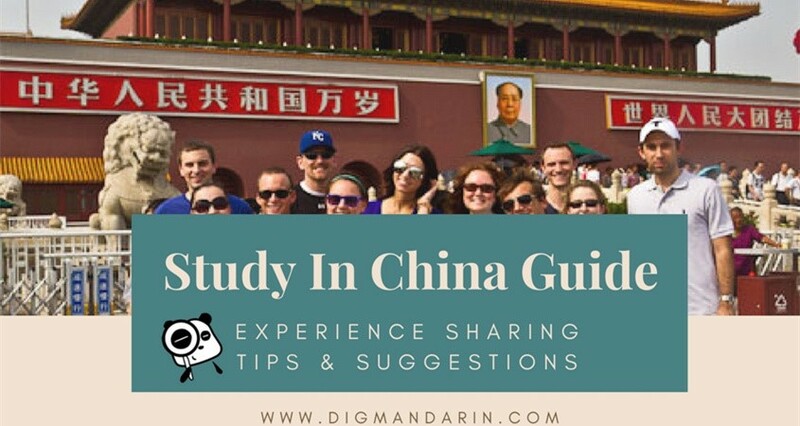 In addition, new topics will be covered, including addresses and telephone numbers, dates and the Chinese Zodiac, school and classes, time, countries and languages, daily activities, vehicles, and hobbies. In the third volume, most of the previously mentioned topics will be repeated and expanded, including family members, adjectives, clothing, school classes, stationery, daily activities, food, animals, vehicles, and clothing. Only one new topic will be introduced: weather. Each lesson includes three or four short paragraphs, which can be connected into an interesting story to help children learn. 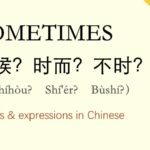 The story will combine the vocabulary the kids have learned, giving them an excellent chance to practice their Chinese. In the fourth and final volume, kids will learn how to put together the words they’ve learned into conversations of their own. Some new topics will be added, including seasons, hospitals, illness, toy stores, convenience stores, professions, feelings, and daily necessities. Short stories will be used to further accelerate children’s learning. 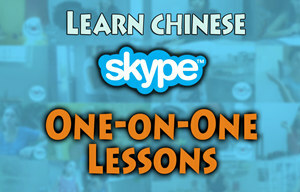 Learn Chinese with Me series includes four volumes. 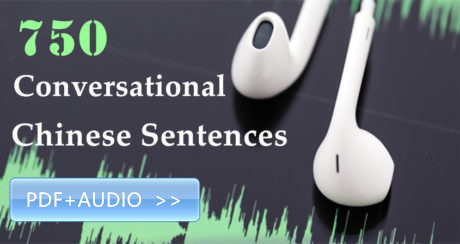 It focuses on developing teenagers’ listening, speaking, reading and writing skills. 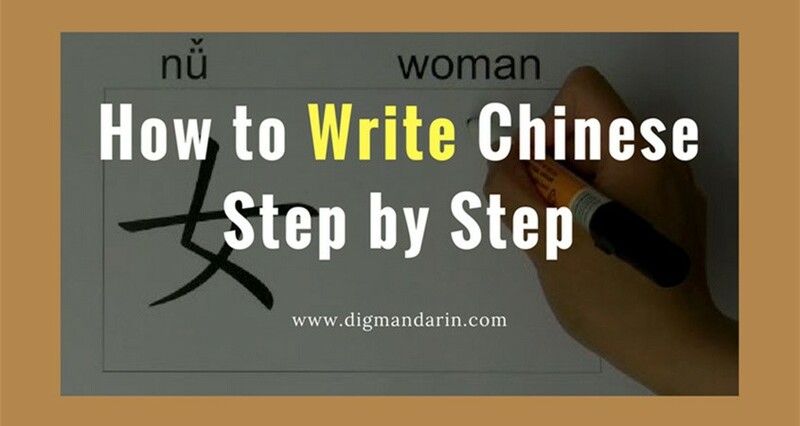 It starts at the very beginning, which is perfect for those who are new to the Chinese language. 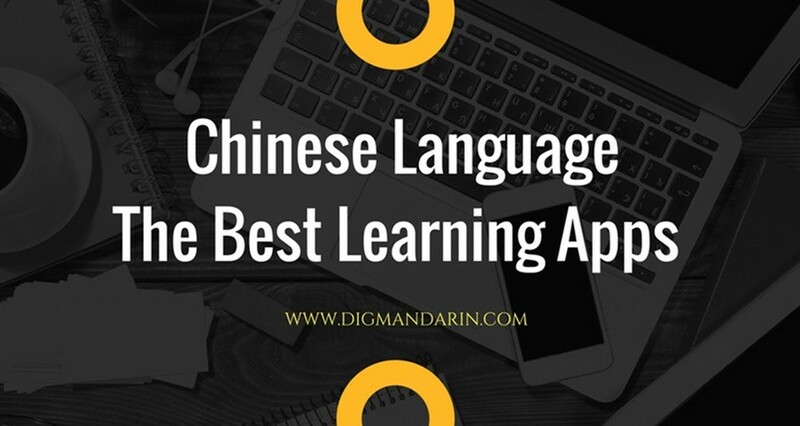 Each lesson is composed of several parts, including a warm-up reading exercise, new vocabulary words, listening practice, and help with learning how to write in Chinese. 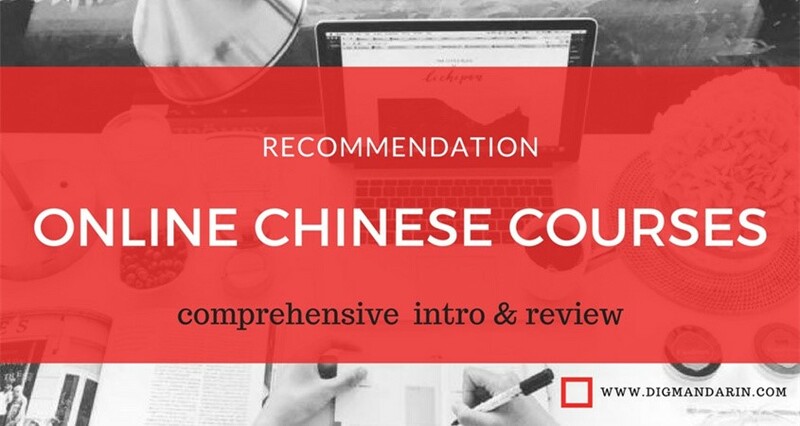 For teens who want to improve in all aspects of becoming fluent in Chinese, we recommend that you purchase the four workbooks, CDs, and listening materials that supplement the textbooks. 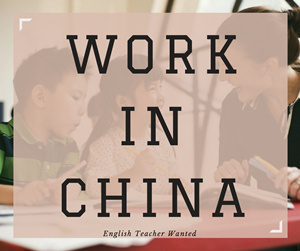 This series can meet the needs of those teaching Chinese to English-speaking students from grades 7 to 12. 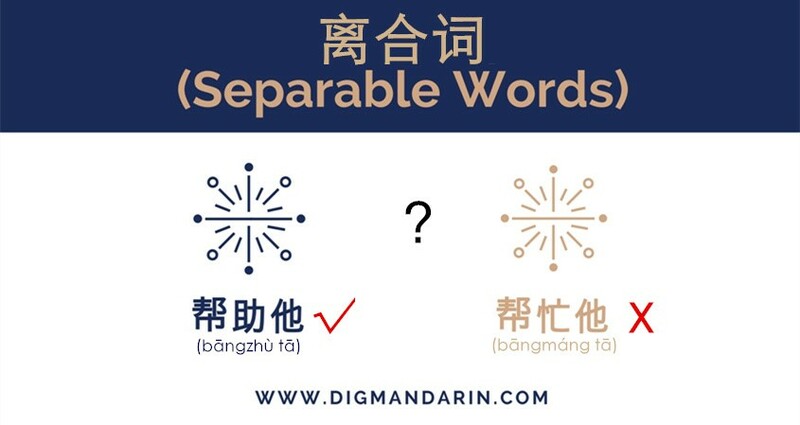 For kids, I recommend using the Better Chinese (betterchinese.com) textbooks that DigMandarin recommended in this article (https://www.digmandarin.com/specialized-textbooks-geared-toward-k12-students.html) because they are ideal for students with no background in Chinese. 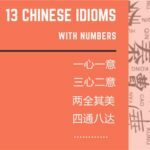 My two kids loved the My First Chinese Words series and would proudly bring back the books from their immersion preschool and show me how they could read (aka memorized) all the Chinese words. 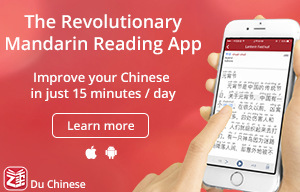 Now that they are older, my son enjoys all the interactive exercises for My First Chinese Reader. He loves listening to himself practice speaking Chinese!